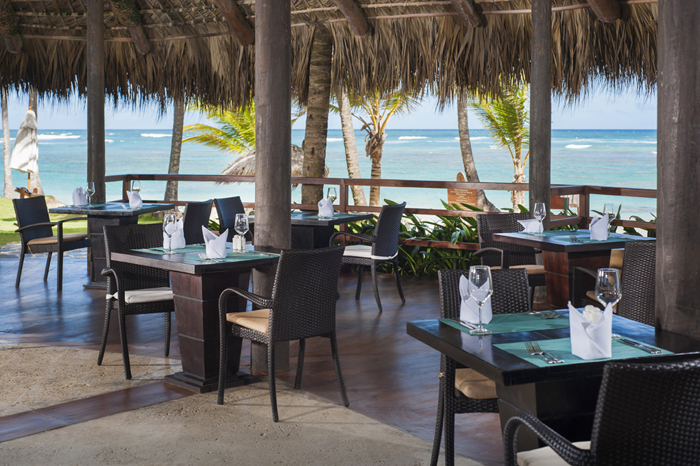 Here at Zoëtry Agua Punta Cana, there are a variety of gourmet dining options to choose from. 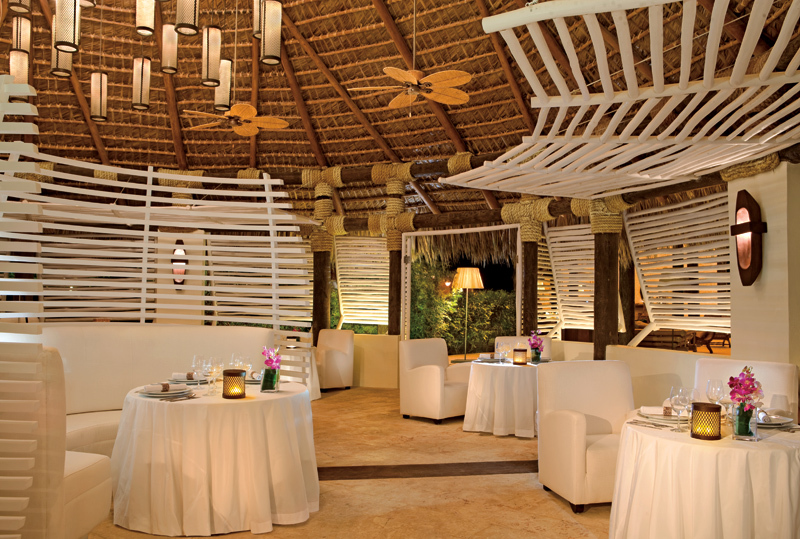 For a taste of traditional Spanish & Dominican cuisine fused with international specialties, visit the beautiful Amaya. For a more relaxed dinner, Indigo offers gorgeous beachfront seating with light international fare. Spice things up at Piragua with sensational Creole cuisine in a savory combination with traditional Latin American dishes. Or treat yourself to a fine dining experience at Olena featuring gourmet, European-inspired fusion cuisine from around the world and an international wine cellar. Experience true fine dining at Olena, featuring European-inspired cuisine and an elegant atmosphere. The view doesn’t get any better than dining beach-side dining at Indigo! Regardless of your desires, our diverse, award-winning restaurants are sure to satisfy all of your taste buds. Plan your getaway to Zoëtry Agua Punta Cana today and taste for yourself! This entry was posted in Zoëtry Agua Punta Cana, Zoëtry Wellness & Spa Resorts and tagged all-inclusive, Caribbean, Dominican Republic, fine dining, foodie friday, gourmet, luxury, Vacation, Zoëtry Agua Punta Cana, Zoëtry Wellness & Spa Resorts. Bookmark the permalink.